100% MADE IN THE USA Genuine Virgin Seed Supply Lettuce Variety Seed Mix. 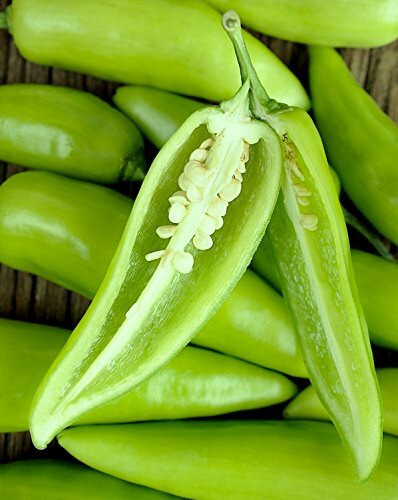 *Includes* 35 Jalapeño Pepper, 35 Sweet Banana Pepper, 40 Cayenne Pepper, and 70 Yolo Wonder Pepper Seeds! 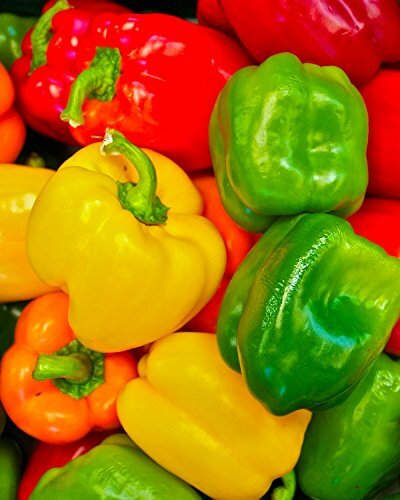 We Picked the Healthiest, Fastest Growing & Most Delicious NON-GMO Heirloom Varieties. 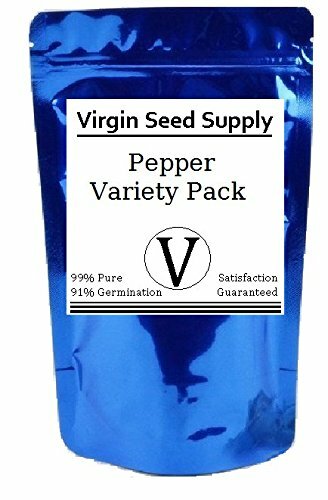 All of our Virgin Seed Supply seed pack consist of seed harvested in the previous season and are 99.9% pure with 93-98% germination rates depending on variety. 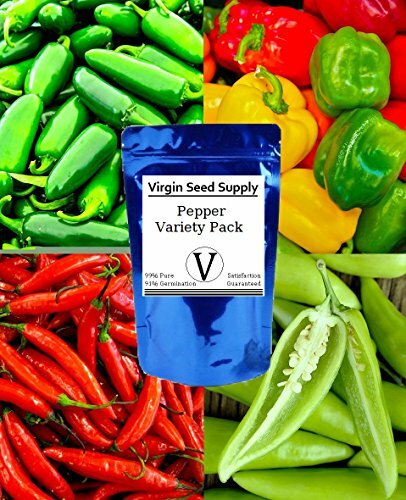 All Virgin Seed Supply Seeds were open-pollinated to preserve the plant's genetic variation! 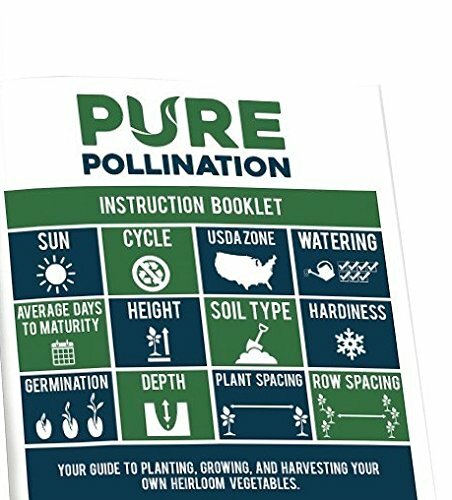 This ensures that your crop will be able to produce seeds of it's own! 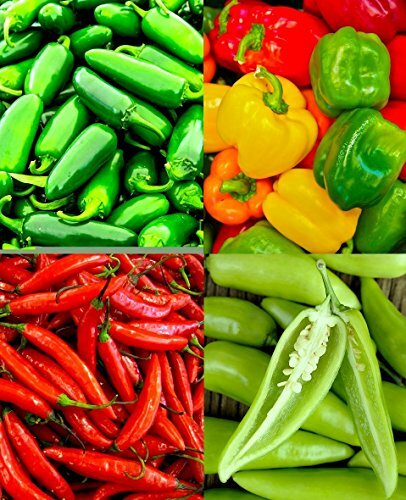 You will never have to buy seeds again for your children or future generations!